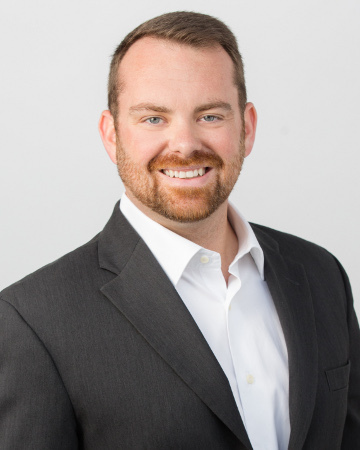 Shawn Culhane was recognized as "Top 30 Under 30" with Realtor® magazine in 2013. His drive to provide high-quality, customized service to clients, alongside his dynamic team at Culhane Premier Properties, has established his leadership in the real estate market. Shawn has been known to go above and beyond expectations to meet his clients needs. With his vision for all-inclusive service, and specializing in residential, relocation and luxury markets, he brings a unique blend of expertise with a dedicated group of colleagues. Culhane Premier Properties has established long-term relationships with clients as part of the agency's ongoing commitment to delivery. With a background in construction and engineering, Shawn is able to see things from a perspective not customary of realtors, and this "insiders" knowledge has proven very beneficial for many homebuyers and sellers. Extremely knowledgeable and highly professional. Priced our home to sell in our desired timeframe while maximizing our sales price. I would use Culhane Premier Properties again and recommend to others. Thinking of buying or selling a property and not sure where to start? We'd love to provide a free, no obligation consultation. Input your email here or call us at 1-855-CULHANE. Because we work by referral, we don't need to spend valuable time prospecting for new business, and we don't believe in pressuring people to buy what they don't need. We're 100% committed to recognizing your priorities and guiding you through each stage of the process — and beyond.